Are Christians able to live out the gospel in our culture? Are there limits to where and how, we should evangelise? Are Christians still free to share the gospel in our society? 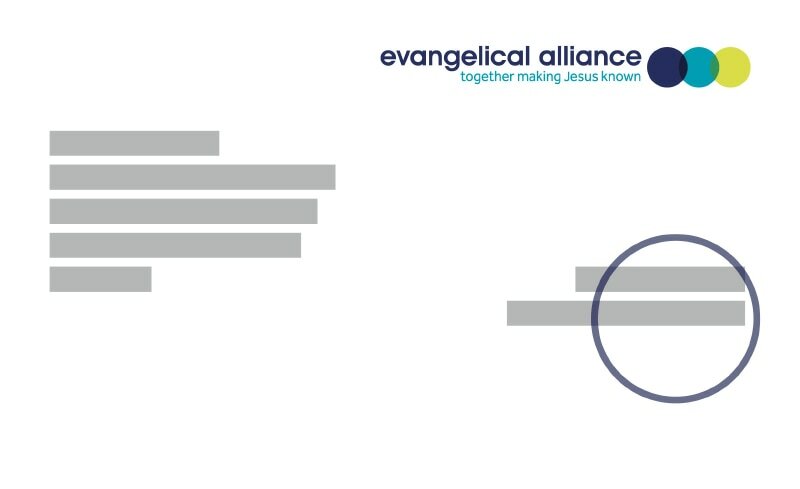 The Evangelical Alliance asks, What kind of society? Firm Foundations: helping churches find places to call home. Mercy Ships: How will your church make history? New report is critical of the term 'Spiritual Abuse' as well intended, but not fit for purpose. Will you back Open Doors to see change? Are you up for the 40acts challenge? Confusion and chaos, or a country crying out for hope? More to the Christmas story than meets the eye? Anti-Slavery Day 2018: time to think outside the box? Indonesia: are we the answer to our prayers? Ford and Kavanaugh hearing: a Supreme Court injustice? Keith Getty OBE: "We want new hymns that build deep believers"
What's the fish in your life? And how can you pray to God about it? Prenatal testing for Down’s Syndrome: a slippery slope? Religious freedom: enforcing, empowering or reclaiming? Church leader: "Our unity changes the spiritual atmosphere"
Refuel 2018 was a success. Bring on 2019! Love Island, Hugh Grant, and Jesus: Who does it better? How public leadership-friendly is your church? Embryo editing: a societal problem? How healthy is your church or charity? The battle for religious freedom: a piece of cake? Is muscular liberalism on steroids? This Lent, will you be Talking Jesus? How can we be true transformers through the gospel? Movement Day – What a day! Joining the movement - what next? Tithing: how should we do it? Good question: should we give more than we keep? How has the Reformation changed society? Does justification by faith still matter? How did the Reformation change the church? Will your church change the world? The plight of knife crime – time to stop and search? 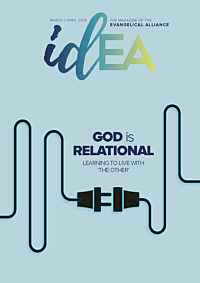 Is there a relationship between politics and biblical love? Do justice, love mercy, walk humbly… don’t gentrify?